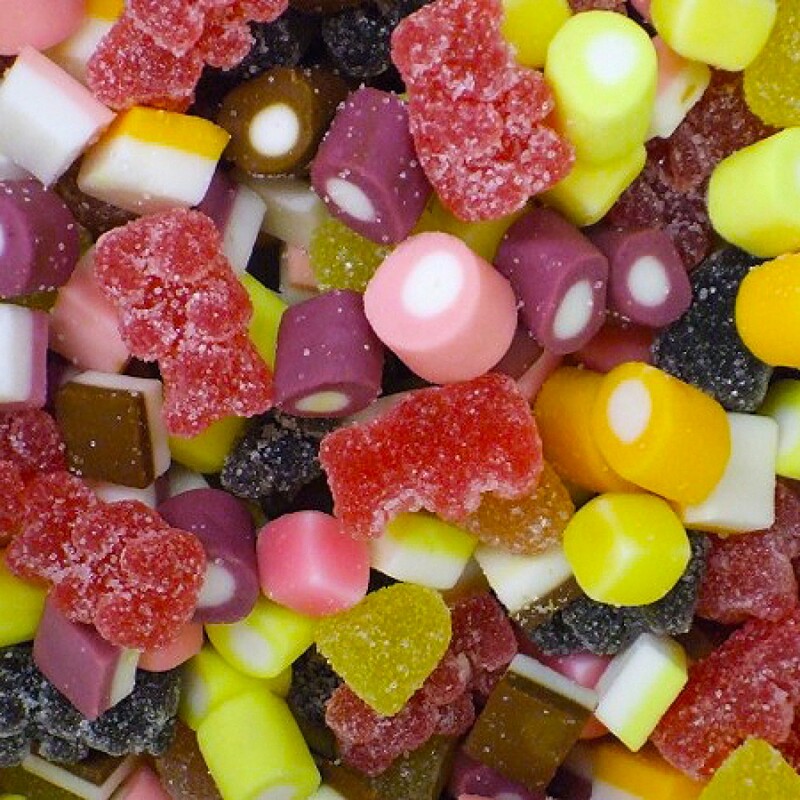 Dolly mixture is a British confection, consisting of a variety of multi-coloured fondant shapes, with subtle flavourings. 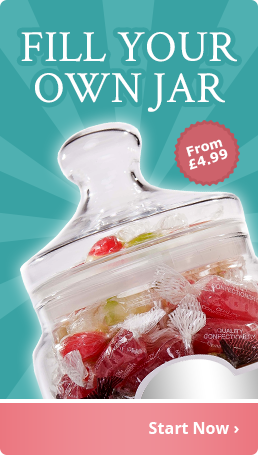 The mixture consists of small soft sweets and sugar-coated jellies. Spinach), Glazing Agent (Pectin). Allergy Advice: May Contain Traces Of Milk And Wheat. 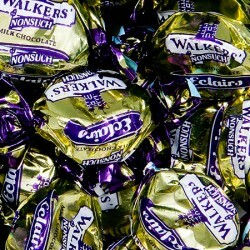 Smooth Walkers Nonesuch toffee. 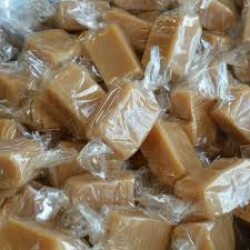 Soft toffee with a strong treacle flavour running through it and ind.. 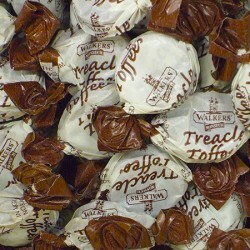 Smooth toffee with a lot of chocolate in the middle and individually wrapped. Fantastic old ti..